All Ruwac portable vacuums are built with durable, dent and rust-free, chemically-neutral materials that are guaranteed for life. Made in the USA in our ISO-9001 registered facility, all dry vacuums are equipped with out industry-leading MicroClean filtration that comes with a 3-year filter life guarantee. 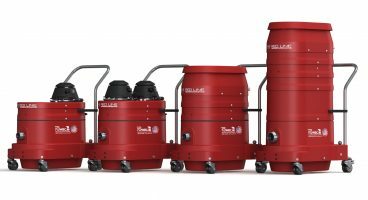 Each unit's manual filter shaker allows filters to be cleaned without exposing users to harmful dust, while their low center of gravity make these vacuums extremely portable and virtually impossible of tipping over. 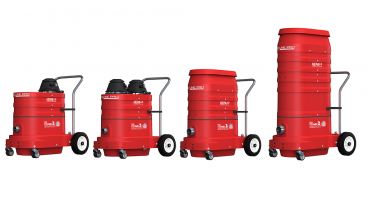 Ruwac's Red Line Pro Series vacuums combine superior HEPA filtration with unparalleled performance, offering the best and most versatile intermittent duty industrial vacuum solution for silica dust. 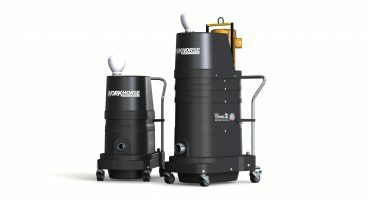 The dust-free collection allows for zero contact with contaminants upon disposal, keeping workers safe from hazardous materials. 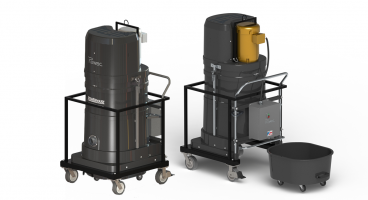 Continuous duty industrial vacuum cleaners, Ruwac's Workhouse Series are equipped with single or three phase motors and static dissipating carbon impregnated housing. 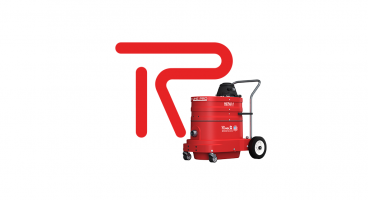 Superior filtration combined with unparalleled performance, Ruwac’s WNS & WS Red Line Series offers the best and most versatile single phase intermittent duty portable vacuum cleaner for fine dust collection. 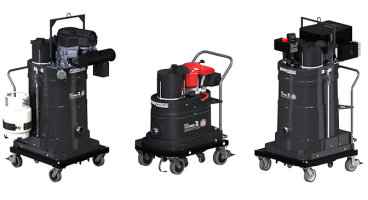 Designed with more power and filtration than any other Ruwac portable vacuum cleaner, the Powerhouse Series includes durable, three-phase continuous duty motors and are designed for use against the toughest applications. Wet collection is made hassle-free with Ruwac's SumpPro Series. 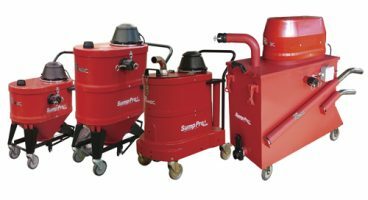 These industrial sump and slurry wet vacuum cleaners collect and pump at the same time, allowing for continuous duty clean-up.